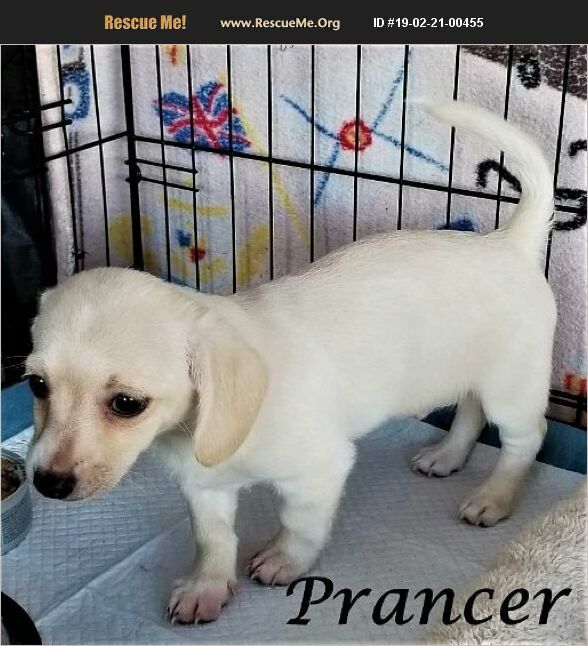 Prancer is a 12 week old Male Chihuahua/Dachshund mix. He and 3 sibling were born Christmas Eve 12/24/2018. He has received 1st puppy shot, very playful, healthy, strong & very happy boy. He eats hard puppy kibble, very sweet boy. Prancer is looking for his Forever Home!! !